It came to my attention at trivia a few weeks ago that I have a strong opinion that may not be that popular with others. It got me thinking about some other opinions I have that many people might not agree with either. First up, the actual opinion that almost got me kicked out of trivia: Johnny Depp is my favorite actor (or at least top 5). I will also say that the recent allegations against him really made me doubt this opinion because I don't want to support anyone who is abusive. 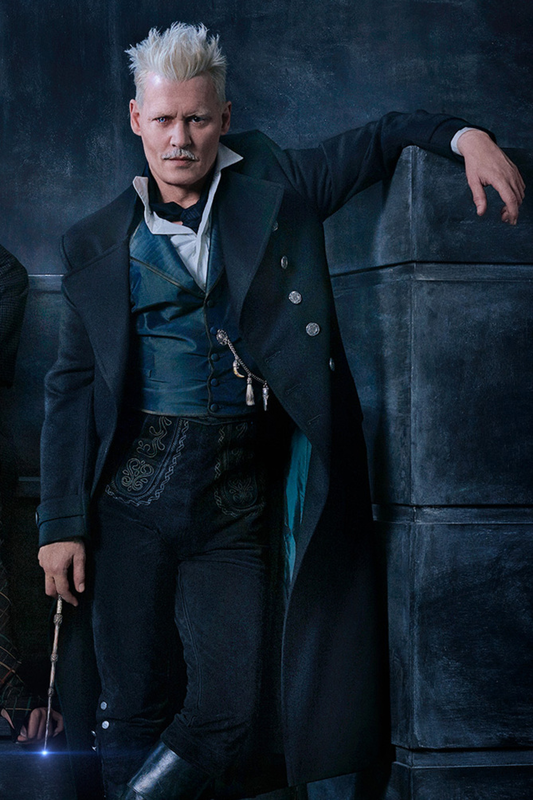 But, I can't stop the fact that many of my favorite movies star Depp and that I think he will be a good Grindelwald (also a very disagreed with statement). So this is definitely an unpopular opinion, I'm sure. I don't really like this new overalls trend. I see all these bloggers wearing them and sure, they look cute and all but I just keep thinking of pregnant ladies in the 90's in overalls and I just don't think that'll be cute look on me. I don't care about or like Fifty Shades. That book was SO poorly written with multiple typos. I barely made it halfway through that book before I just couldn't take it any more due to the terrible grammar, typos and the repetitiveness of the "scenes". There's no way I would have made it through 3 books like that. We all watch HGTV in some form or fashion, right? And whenever the couple is asked what they are looking for in their house the answer is: open concept, white kitchen, and a big closet. I agree that I want a big closet - I will never turn that down! BUT, I don't like open concept houses. I like defined rooms and spaces. How do I know where to put my couch if my whole house is one room?! And how do I escape the noise of my future kids?! Our house is open between the kitchen and living room with a small half wall breaking it up and another small wall breaking up the dining room before getting to the completely closed off office. Upstairs, we have a little open bonus room, but again the rest of the upstairs is pretty defined. 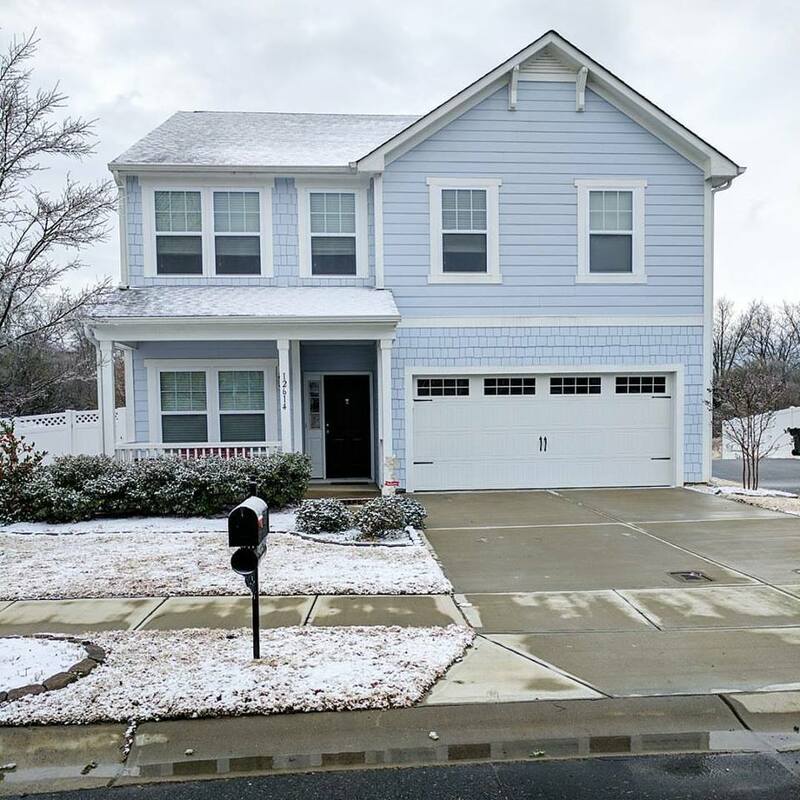 When building our house, we wanted even more definition, but this was the most "closed" floorplan that would fit on our lot. Also, no white cabinets for us! We have dark - almost black - cabinets with salt and pepper granite. I would actually prefer dark gray but that wasn't option. Regardless, no white cabinets. Chipotle is gross. I believe the "hype" around Chipotle has really died down since all the issues they had, but I have never liked it. My husbands loves to eat there, but every time I've gotten the chicken, it's been fatty, there's only recently been queso and the chips cost an arm and a leg! And yes, I know guac is extra. I get it. I'll end with one that is pretty unpopular, I think. Summer is the worst season. Why does summer exist? At least in the South? I'm sorry but 105 degrees with 90% humidity is just not my idea of a good time. Every time you walk outside, you are immediately drenched in sweat and you can never have a good face of makeup or hair day. I will say I've experienced some summer days in other locations: Charlottesville, VA or Boone, NC that were absolutely gorgeous. I mean nothing beats a good day by the river in Boone, drinking a beer and hanging out with my friends but there is very minimal (if any) humidity in Boone and it was glorious. Give me Fall and Winter all year round and I will be a happy camper! 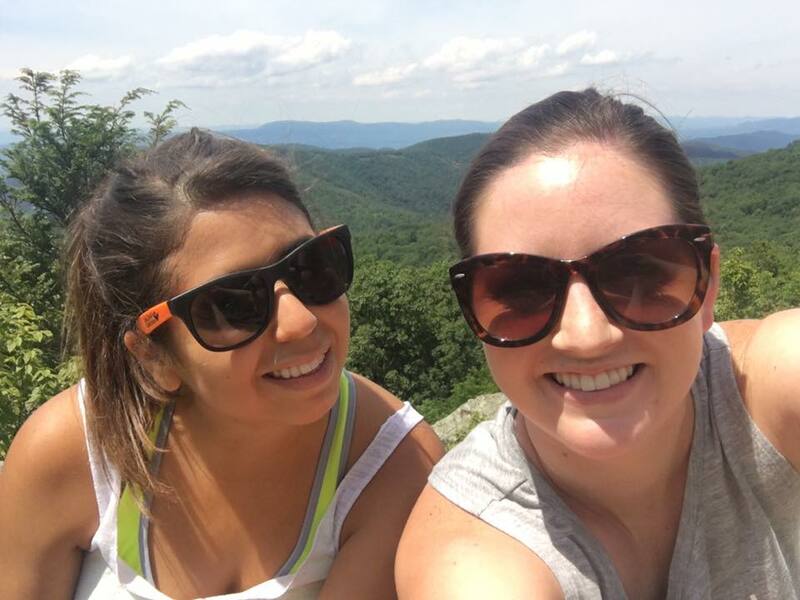 Summer in Charlottesville - an hour hike and barely sweating! Summer IS the grossest season EVER! I loathe it. I'm a sweater and trust-I am full-time disgusting through the entire season. I miss my Boone summers something fierce, though. Except, no air conditioning was a beast, even with their mild temps! I have NEVER understood the hype with Chipotle!!! It's so bland and after all the bad PR the last few years, I definitely won't be eating there again. I 100% believe the victim every time, all the time. That said, I don't know a lot about Depp's situation. (And I heard the ex-wife had allegations against her, too?) I dunno. I haven't stopped watching movies with him in them either. And I'm very excited for the new Beasts! I told my husband I was going to be out in front of this overall trend. He told me no. Hahahahaha. We have a mixed house... Our first floor is a circle w/ the stairs and a half bath in the middle. The living room is on one side and the kitchen/dining room is on the other. They feel like different rooms, but there are no doors. I agree ONE HUNDRED PERCENT about Chipotle and summer. No thanks.